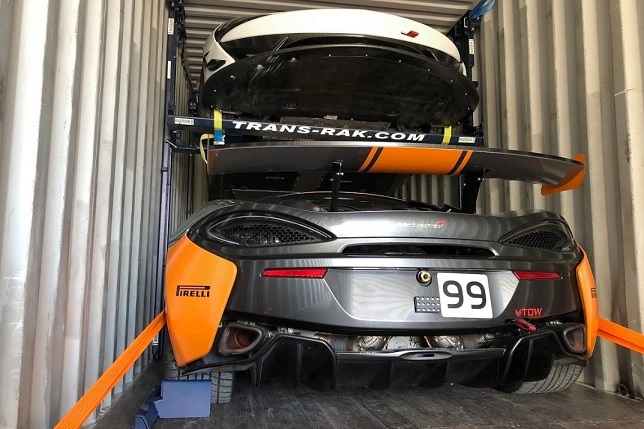 Having led the seismic transformation of an industry that is finally catching up with the rest of freight logistics, we’ve identified three key areas to focus on when selecting your car racking partnership. Experienced companies will draw their knowledge from two core areas. 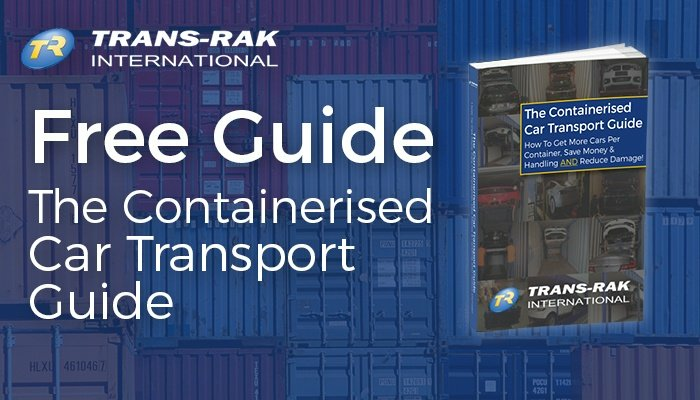 Look for companies that combine in-depth automotive knowledge with container industry expertise. 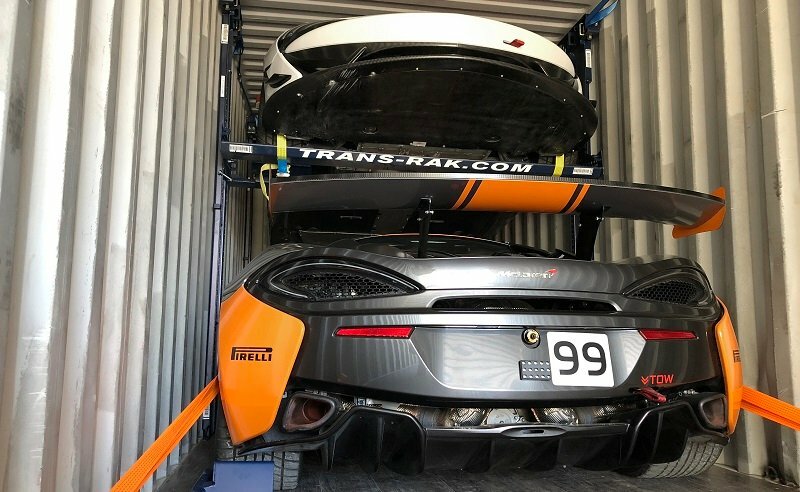 After all, when it comes to transporting something that has taken countless hours to design and manufacture, it pays to team up with minds that are as passionate about what’s inside the box as the storage system. Containers are often thought of as a one-size-fits-all box. However, when it comes to efficient, affordable, and safe use of space, it helps to work with a professional team that fully understands that box. An innovation-driven industry, container racking learns from experience. Therefore, look for a company that has a solid pedigree and that invests in new, informed solutions. Qualifications can be a little tricky to ascertain in an industry where experience and reputation is everything. However, container racking systems are rigorously tested by third parties. You’ll often find this information buried deep on a company’s website, but if the organisation is worth its salt, the evidence will be there. 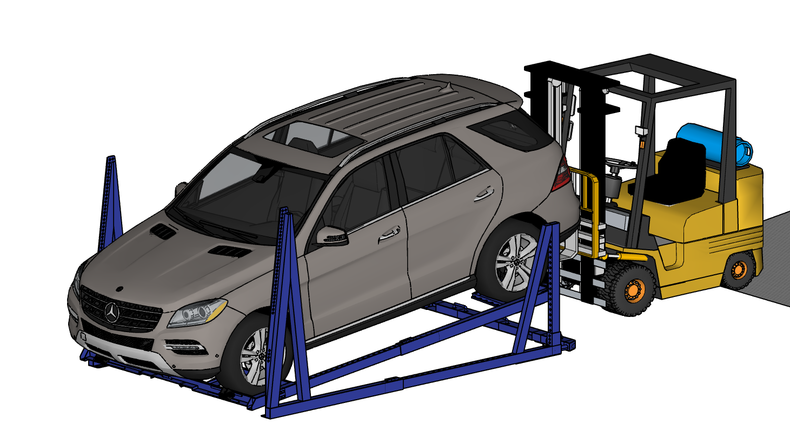 For international car racking solutions, look for testing accreditations from the countries that you expect your logistic pathway to involve. The Association of American Railroads, Germanischer Lloyd Testing, China Classification Society Testing, Bureau Veritas Testing, and Russian Railways Testing certificates are all guaranteed to ensure that valuable cargo will survive the journey. Good feedback is an indication of two things. Firstly, it suggests that a company performs as well in practice as it does on paper. This means that it can transport vehicles efficiently and safely from A to B in a way that is cost-effective. Secondly, good feedback means that an organisation is customer-focused. It is well attested that the symbiotic relationship between clients and companies fuels innovation. This is something that everyone benefits from. An organisation that listens to their clients is able to create individual solutions. Getting four vehicles safely and securely settled for their voyage is a starting point. 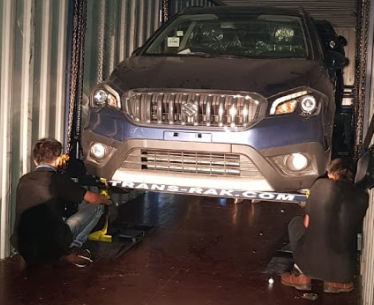 Finding ways of adapting the space so that any combination of cars can be easily and reliably catered for is something that clients needed, and that we at Trans-Rak have responded to. The dynamic between designer and client is the beating pulse of successful businesses. 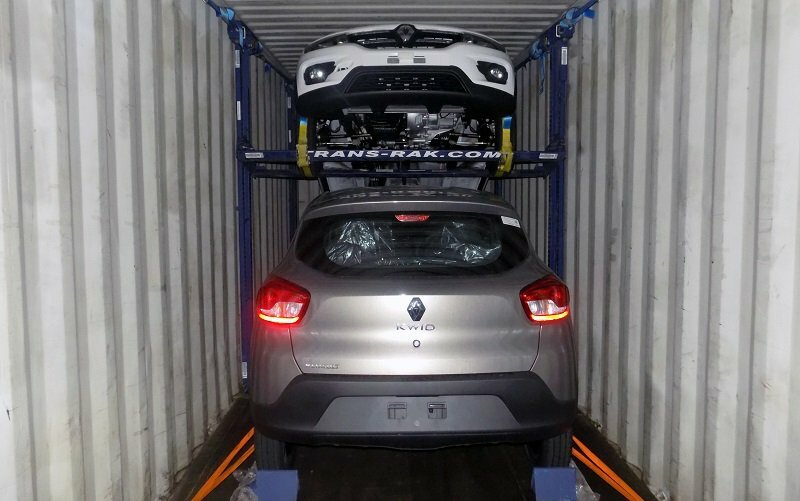 It is now very clear that the future of vehicle transport is in containers. Choosing the right company for your needs is a case of balancing experience, qualifications, and awareness. Look for companies that understand both elements of the process. 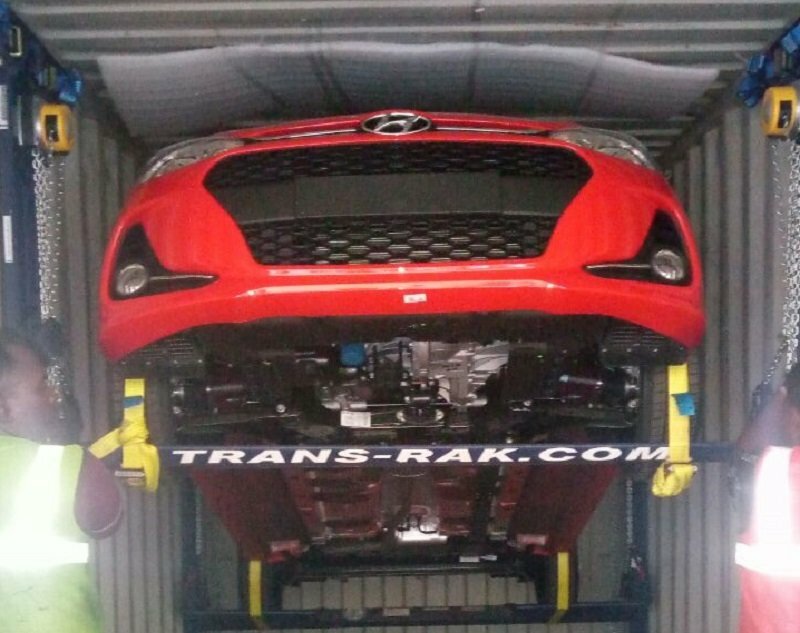 It is ideal to have vehicle experts and container experts working jointly at the helm. Gain additional reassurance through third-party testing. A solution with many testing accreditations is recognised as being an industry leader. Finally, check the feedback. This not only gives insight to the manufacturers and agents who trust the company, but also gives a good indication of how much they care about their clients. If you want more information, you can download our free guide. Or simply give us a call, and one of our team will be happy to provide more insight into the world of container vehicle transport.